Don't work with subpar, inconsistent providers. Call us for immediate professional reconstruction services and upfront pricing! As a locally owned business since 2003, we at Premier Restoration Hawaii have gotten to know our community well. Some of the most frequent complaints we hear about commercial restoration in Hawaii come from local business owners who have been left wondering when their project will finally be completed—and by whom! With the help of your local experts at Premier Restoration Hawaii, your project will never be left half-finished. 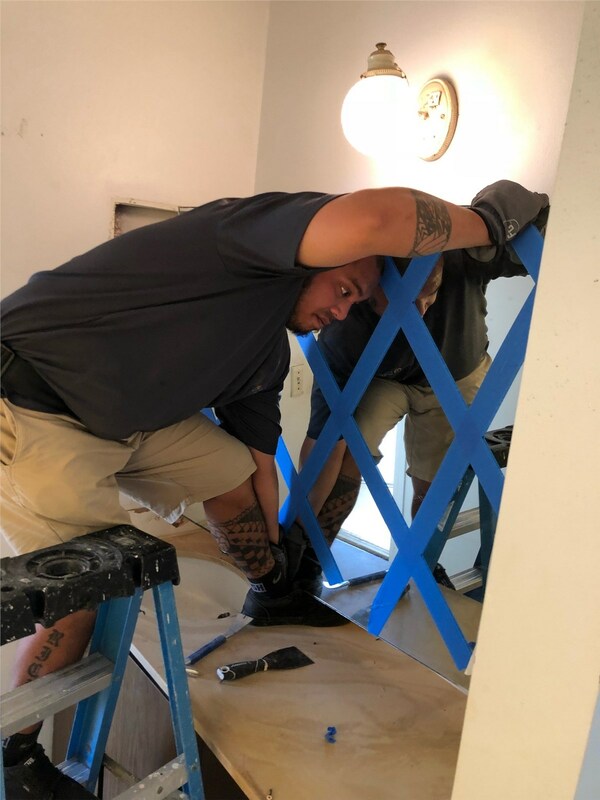 The technicians of Premier Restoration Hawaii are expertly trained not only in disaster mitigation but in commercial general reconstruction services. After we’ve dried your building, removed odors, and cleaned contents, we’ll transition smoothly into the commercial restoration phase of your project. As the leading provider of general reconstruction in Hawaii, we’ve earned 15 certifications from the Institute of Inspection, Cleaning, and Restoration Certification (IICRC). From restoring flooded hotel rooms to reopening fire-damaged restaurants, our craftsmen have the expertise, training, and equipment to successfully complete any type of commercial restoration. 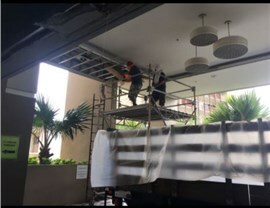 To ensure a smooth experience from start to finish, Premier Restoration Hawaii works closely with our clients throughout the commercial general remodeling process. 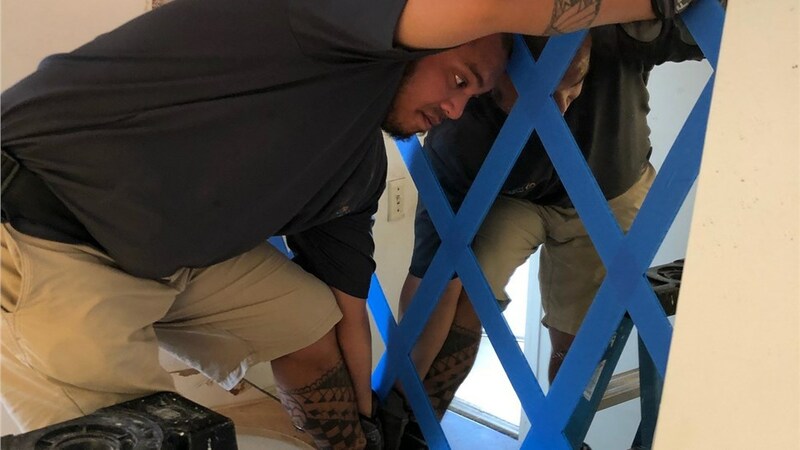 With over a decade of experience across the islands, Premier Restoration Hawaii strives to provide the most efficient, professional, and affordable commercial general remodeling in Hawaii. We know how challenging it is to cope when disaster strikes, so our certified technicians will handle your unique needs with accuracy, ease, and kindness. Start Your Commercial Restoration Today! Why wait to overcome mold, fire, wind, or water damage? 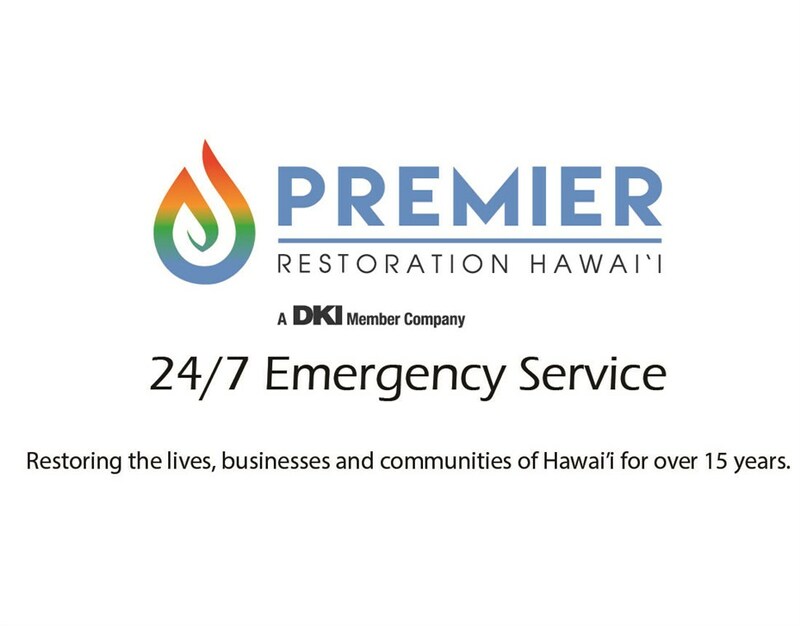 Call us now or submit our quick online form to learn how the commercial restoration team of Premier Restoration Hawaii can get your business back on track in no time.